The only pub in St George’s Basin has sold, heralding a return by local operators David Kennerwell and Michael Lucas. 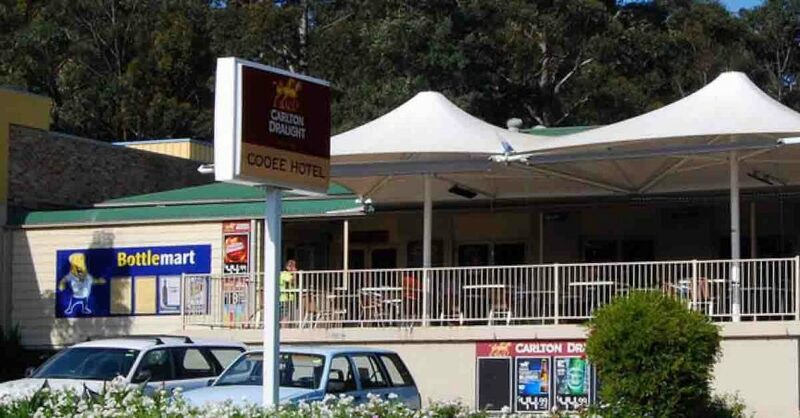 The Cooee Hotel is central to the south coast town, owned by Philip Archer and operated by a tenant, leased until September 2019. Sadly, Archer has been forced to sell due to severe ill-health, prompting the off-market campaign through HTL Property. The tenant is currently paying $330k annual rent, but the new owners plan to take over operations when the lease expires. Kennerwell and Lucas were the owners of the Hibernion Hotel in Goulburn and the North Nowra Tavern, but divested both. 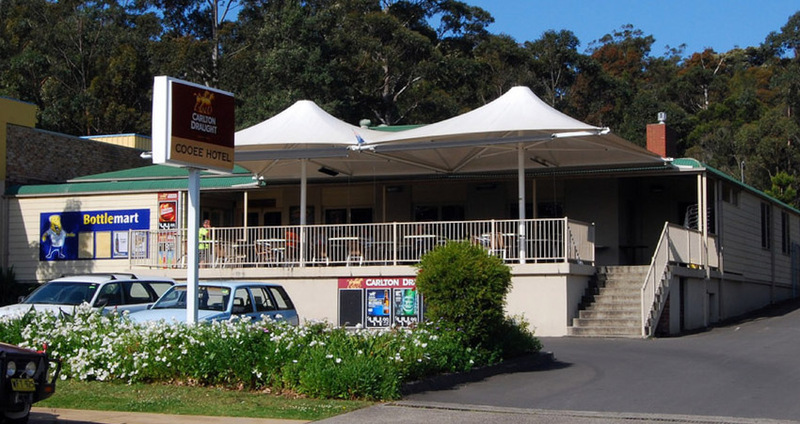 Signing contracts late last year, they have now settled on the Cooee Pub for $3.1 million. “Pubs in the south coast region are rarely available for sale, and we had no trouble finding potential buyers for the asset,” reports HTL director Blake Edwards. “In addition, St Georges basin has over 10,000 residents and no other pubs.